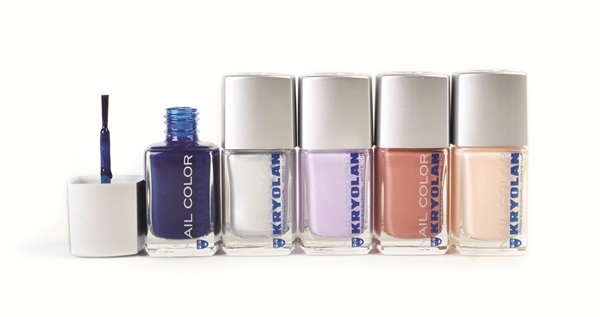 Kryolan, the professional make-up brand, releases a new line of hard-wearing and chip-resistant salon-quality polish. The line is available in 36 vibrant and vivid shades, including Charming, Rebel, and Marvelous, to extend your creative vision right down to the fingertips. For more information, visit Kryolan.